The Lowdown: How do you follow up one of the most celebrated live documents of the decade, one that captured the brightest-burning indie band of the aughts bowing out to the arena-sized cheers we all thought they deserved but never quite thought they’d get? For LCD Soundsystem, the answer is a familiar one: go small, get away, and jam it out in the studio. Captured in the storied space of Jimi Hendrix’s Greenwich Village studio, Electric Lady Sessions finds James Murphy and friends capturing takes of their latest live arrangements (mostly for songs that appeared on 2017’s American Dream) in a setup that’s closer to their 2010 London Sessions than 2014’s Madison Square Garden curtain call, The Long Goodbye. 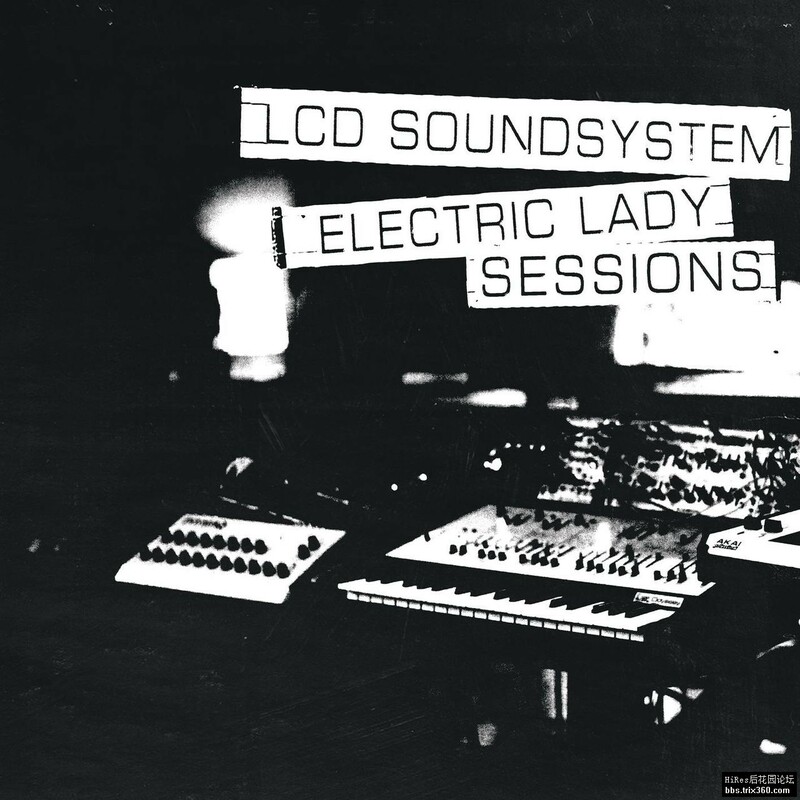 The Good: For anyone left slightly underwhelmed by LCD Soundsystem’s last studio album, Electric Lady Sessions offers a convincing case for reevaluation: across the board, these versions of songs sourced from American Dream feel like 3-D reimaginings of the 2-D originals. The mixes here are both more textured and more spacious; the icy Italo glitter and stuttering synth fuzz of “american dream” is icier and fuzzier than ever, “tonite” swoons with an oversaturated spikiness that finally matches Murphy’s foreboding lyrics, and the deliciously delineated sonic layers of “home” catalogs all of the song’s moving parts like the audio equivalent of a scientific cross section. There’s also an increased respect for the low end, with tracks like “i used to” giving bassist Tyler Pope ample opportunity to explore the material’s innate rumble. Pope also shines on the band’s cover of the Chic staple “i want your love,” which features one of two welcome vocal turns from keyboardist Nancy Whang. The other (and even better of the two) comes on a cover of Heaven 17’s 1981 semi-hit “(we don’t need this) fascist groove thang,” here reimagined as a full-on Remain in Light-level freak-out that trades the original’s new wave archness for a militant urgency befitting our current time and situation. In the end, that human energy is what elevates many of the songs on Electric Lady Sessions. In their original forms, songs like “call the police” and “emotional haircut” suffer from a dry studio crispness that sapped the hard-rock energy hiding at their hearts. Here, they pulse with a wild looseness that even creeps into Murphy’s delivery; gone is the stilted enunciation of the original “call the police”, replaced with the more natural cadence of a man embracing craftsmanship, even when the stakes are at their lowest. The Bad: The source material is as strong as the performances here, so the few hiccups on Electric Lady Sessions feel more like missed opportunities than they do outright failures. The opening cover of the Human League’s JFK memorial “Seconds” is a touch too faithful to the excellent original; the addition of revving synths and motorik menace, while welcome, mostly just serves as a reminder to listen to Dare again. Elsewhere, there are a few moments where the otherwise excellent mix falters (in particular, the frustratingly obscured percussion breakdown on “get innocuous”), but mostly, the killer vastly outnumbers the filler. The Verdict: As unexpected as it may sound, Electric Lady Sessions is the most essential live document in LCD Soundsystem’s catalog. Over the course of its 12 tracks, the record manages to redeem the spotty moments of the band’s comeback record, remind listeners of the endurance of the hits that came before, and, in Whang’s increased vocal role, even hint at some potential evolutions to come. Most importantly, it gives us the best picture yet of a live act that’s always been surprisingly difficult to commit to tape. Far be it from me to question James Murphy’s studio wizardry, but listen to this one and be honest: don’t you wish they recorded everything this way?